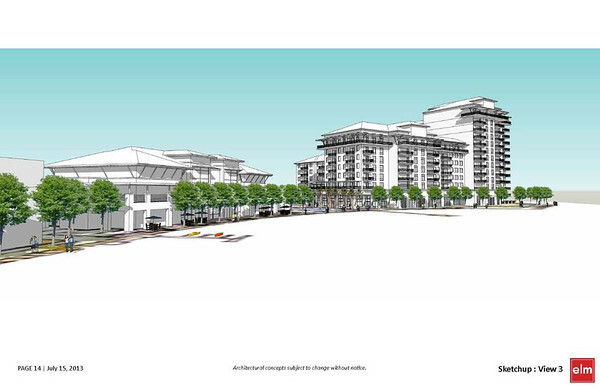 In preparation for tonight's Commander redevelopment Town Hall meeting, Metro Jacksonville shares revised conceptual drawings for the Fishweir Creek project. 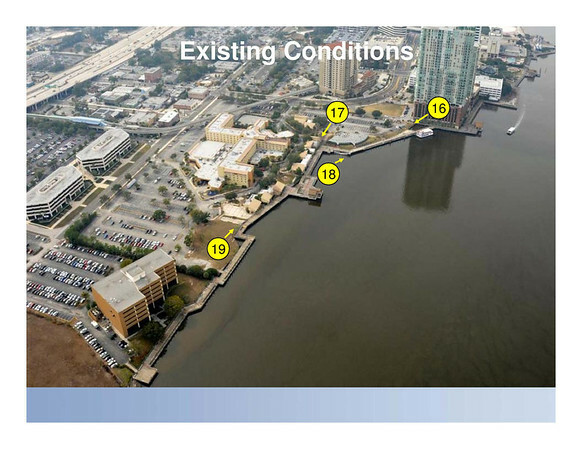 A look at the conceptual drawings of the Southbank Riverwalk's proposed reconstruction. 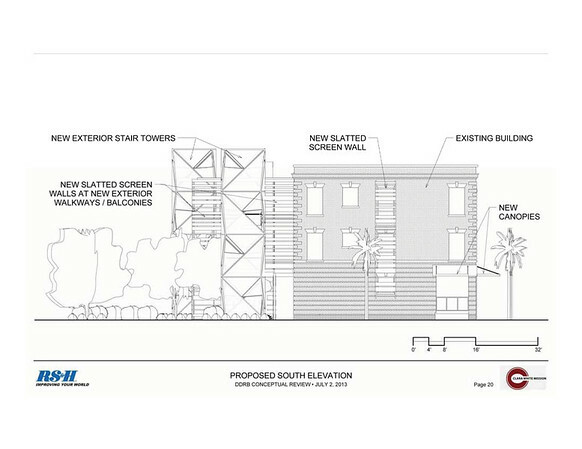 The $15 million project is anticipated to be completed in September 2014. 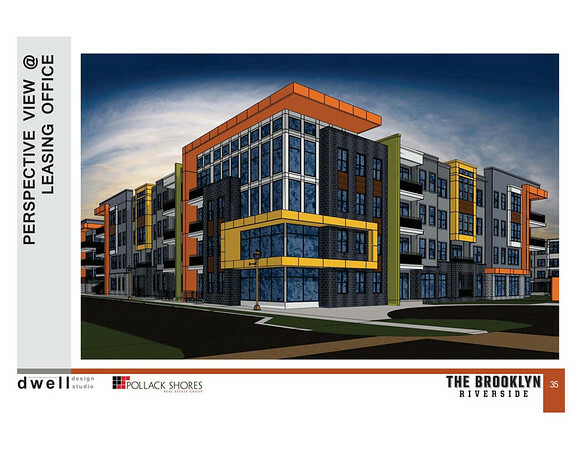 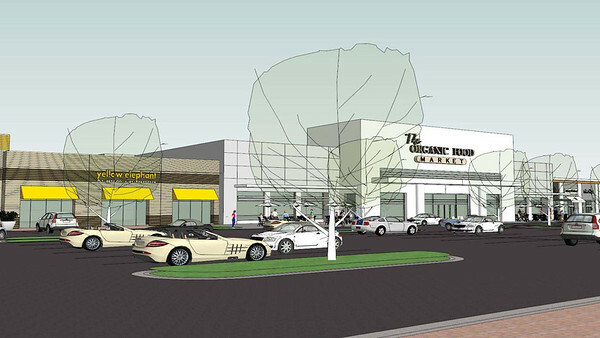 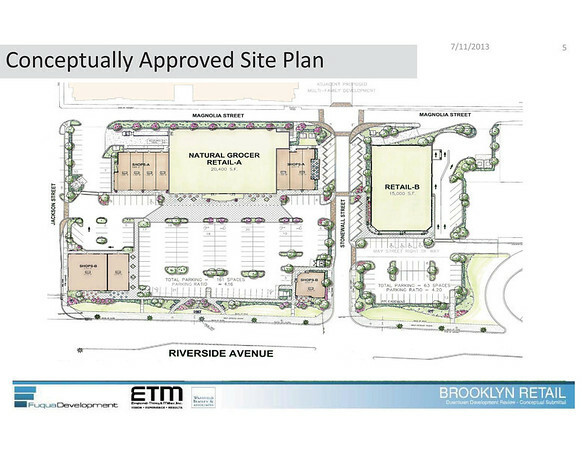 A New Look For Fuqua's Brooklyn Retail Project? 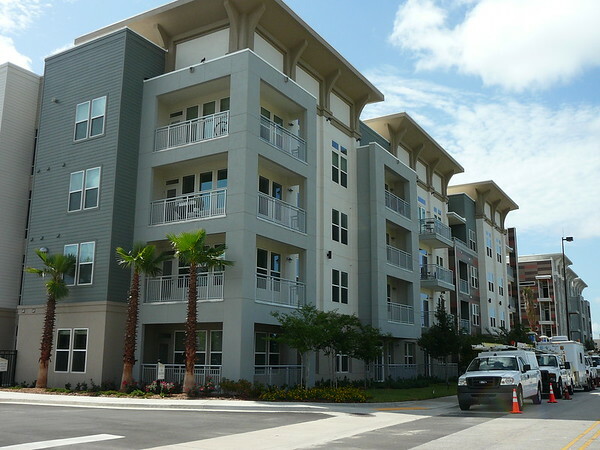 A brief look at the status of various projects under construction in and around Downtown Jacksonville during the month of June 2013. 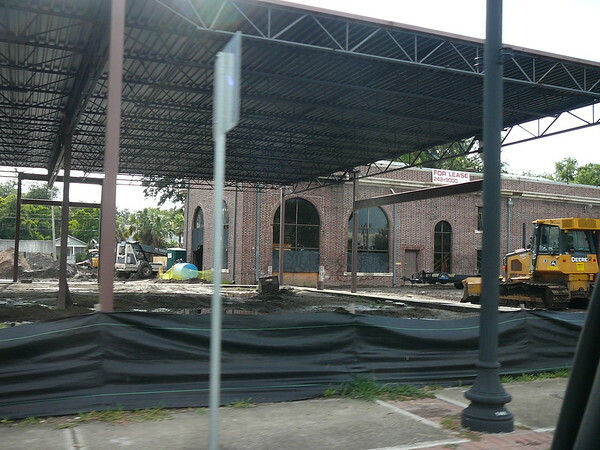 A brief look at the status of various projects under construction in and around Jacksonville's Edge City, the Southside. 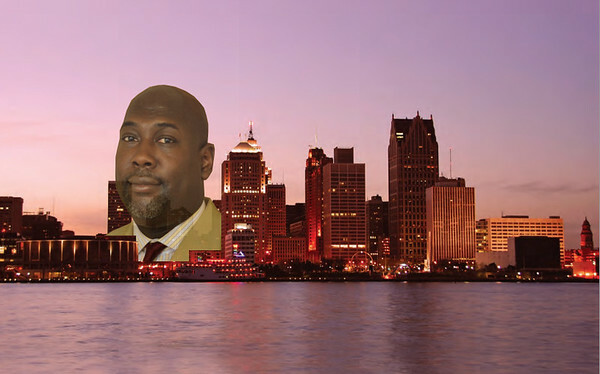 Last week, the Downtown Investment Authority selected Aundra C. Wallace of Detroit's Landbank Authority to serve as its first CEO. 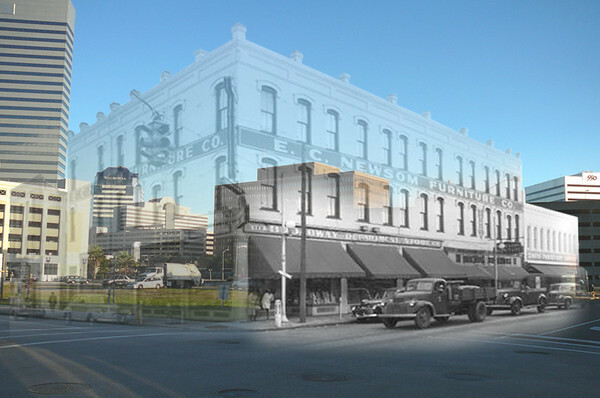 Here are four creative revitalization initiatives underway in Detroit that should be packed in his suitcase for the drive down south.